A million congratulations Eddie on winning Oscar for Best Actor. 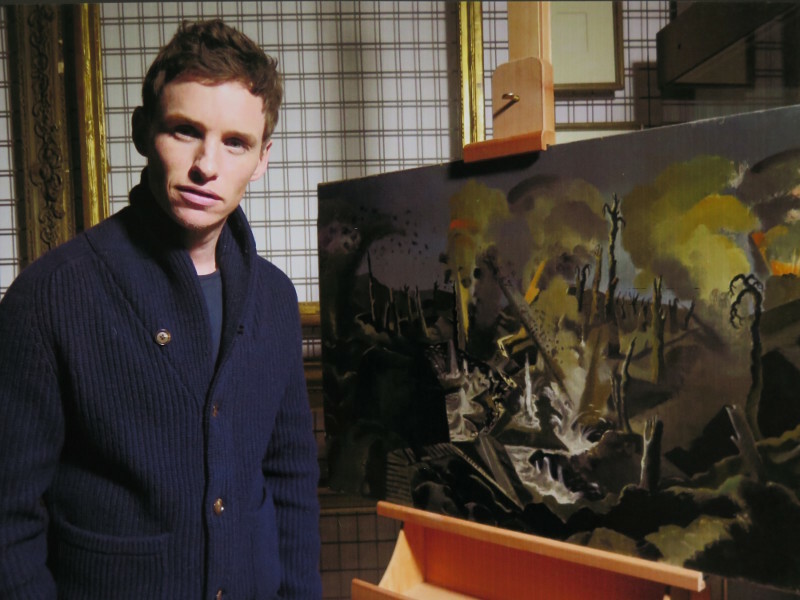 Look forward to new film War Art with Eddie Redmayne directed by Margy Kinmonth, coming soon on ITV. Hermitage Revealed will be shown at a Special Screening at the Musee des Suisses dans le Monde at Chateau des Penthes on Thursday 5 March 2015 – followed by a Q&A with director Margy Kinmonth – with a repeat screening for the public on Sunday 8 March. Click below to hear Margy Kinmonth interviewed by Tony Johnston of World Radio Switzerland.